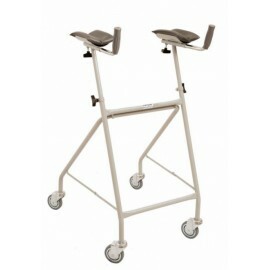 Days Gutter Arm Walker Designed to keep the user in an upright position for support. Folds for storage. 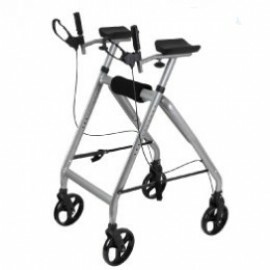 Forearm support and brack grip are fully adjustable. Feather touch brakes. 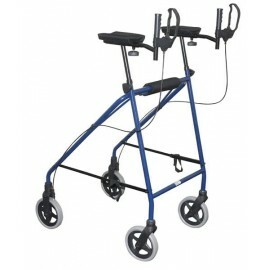 Weight Capacity: 150kg Width between wheels: 52cm Overall width: 66cm Overall depth: 83cm Ov..